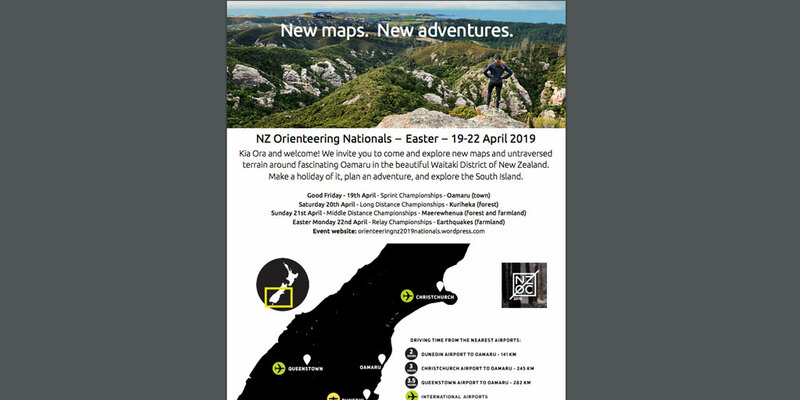 New Zealand’s top orienteering event comes to North Otago for the first time over Easter, bringing with it more than 500 competitors. 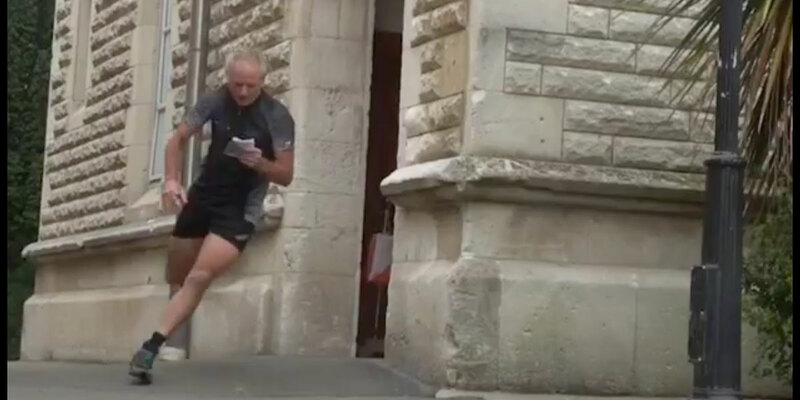 Video – Orienteering engages youths’ minds and bodies. 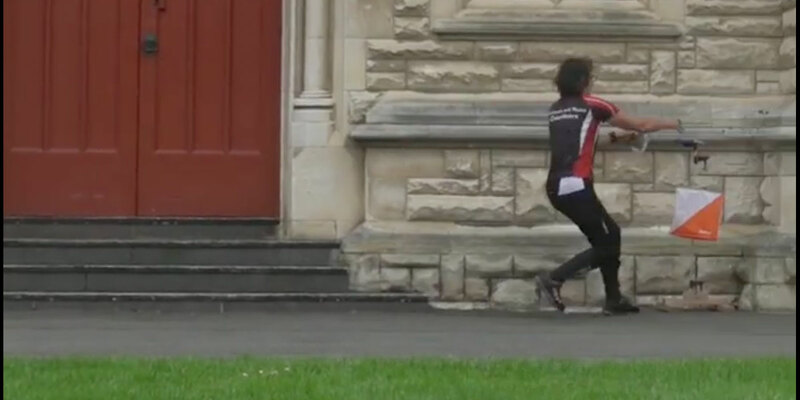 Made with funding from NZ On Air. 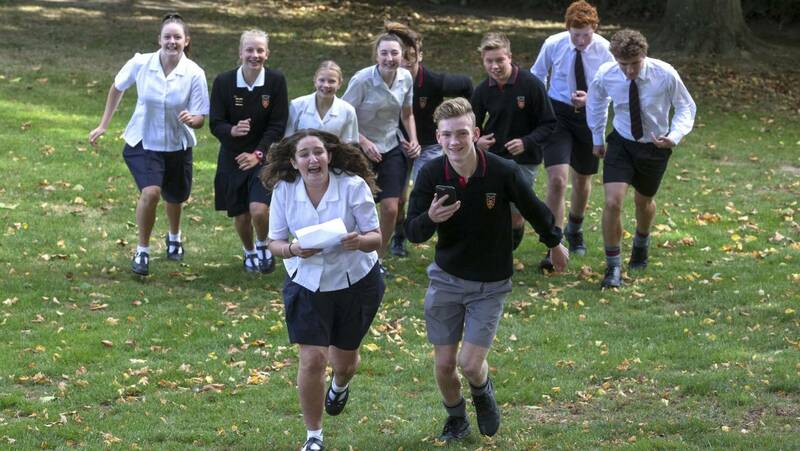 At this week’s Hawke’s Bay Schools Sprint Championship there were 267 entries. 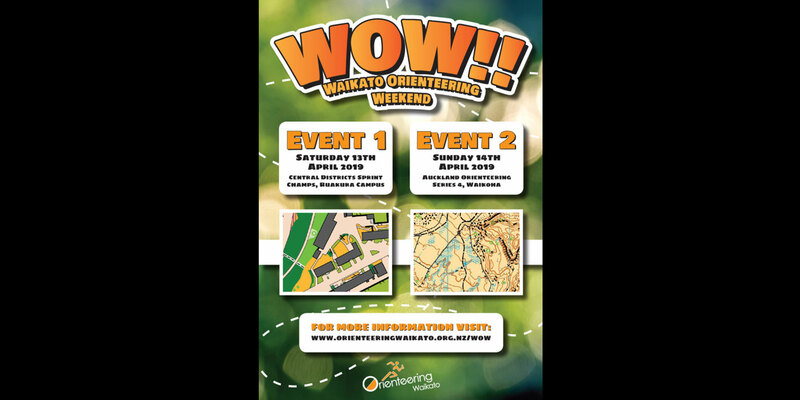 Orienteering Waikato is holding 2 orienteering events on 13th and 14th April 2019. 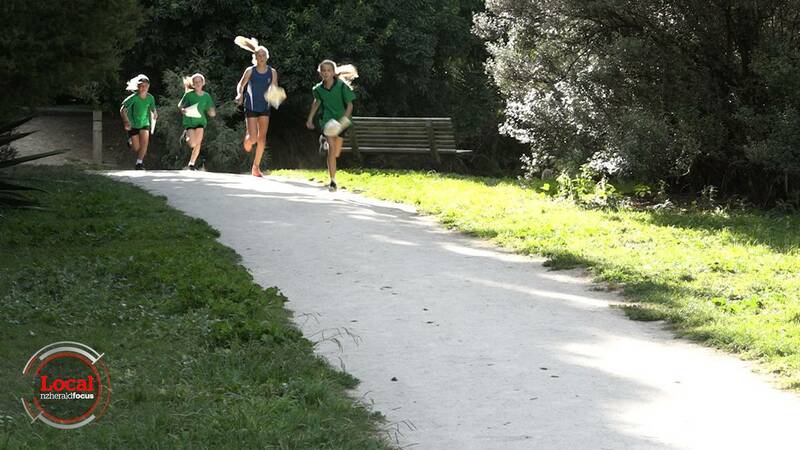 On Saturday they are holding the Central Districts Sprint Champs and on Sunday the Auckland Clubs have generously allowed us to host one of their series events. 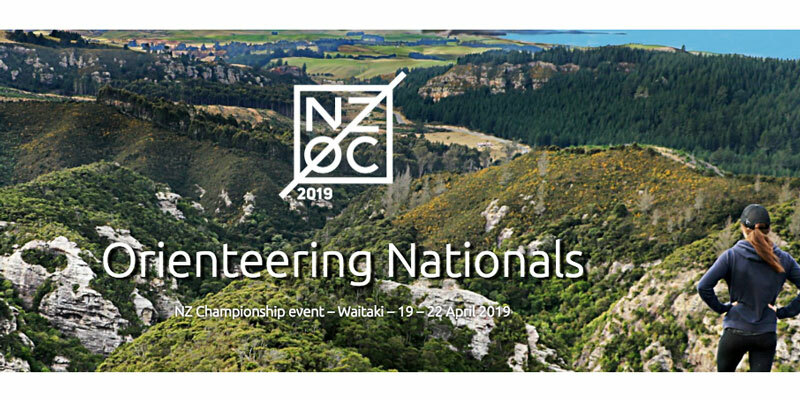 Hear what Bruce Steven, the controller, has to say about the 2019 Nationals Sprint event. 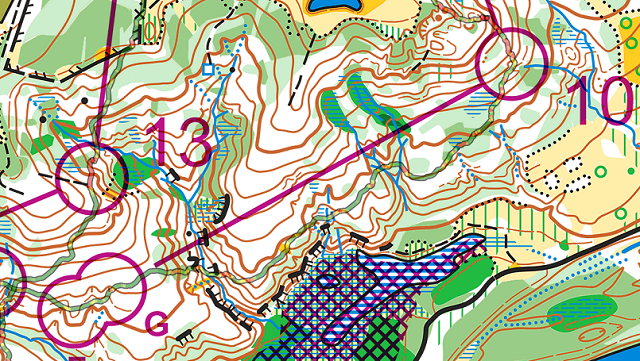 We go behind the scenes and ask the mapper what she thinks about the upcoming Sprint event. 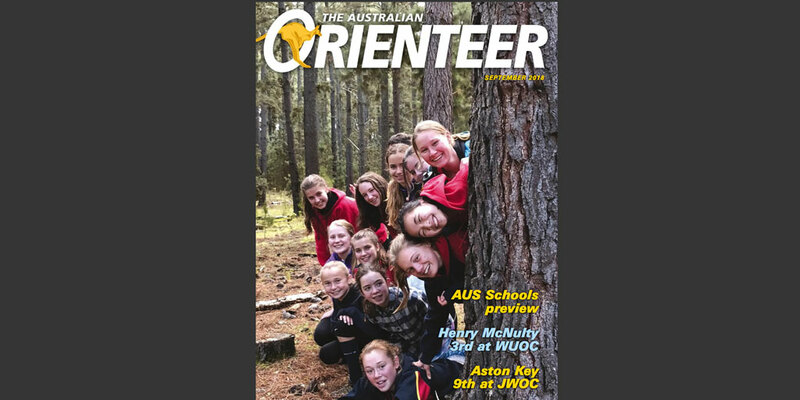 Orienteering Australia has published the December 2018 issue of its quarterly magazine – The Australian Orienteer. 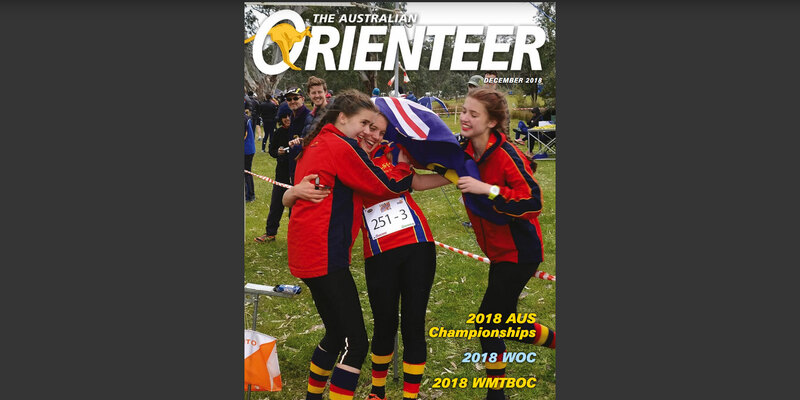 The Australian Orienteer Magazine – September 2018 issue is published online. 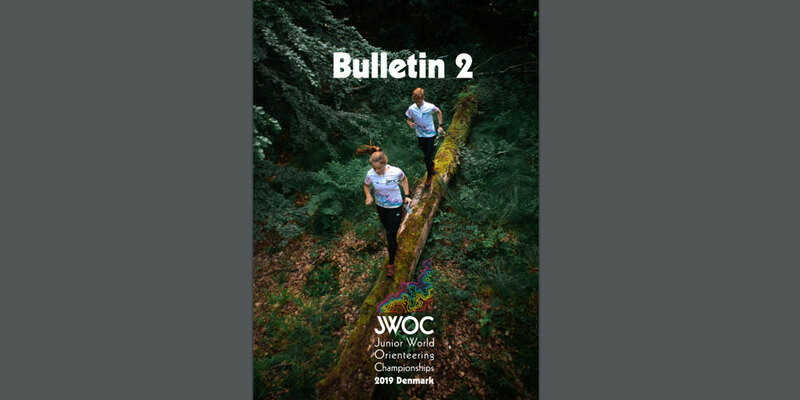 Bulletins 1 and 2, Terrain and Old Maps available for JWOC 2019 being held in Denmark 6-12 July 2019. 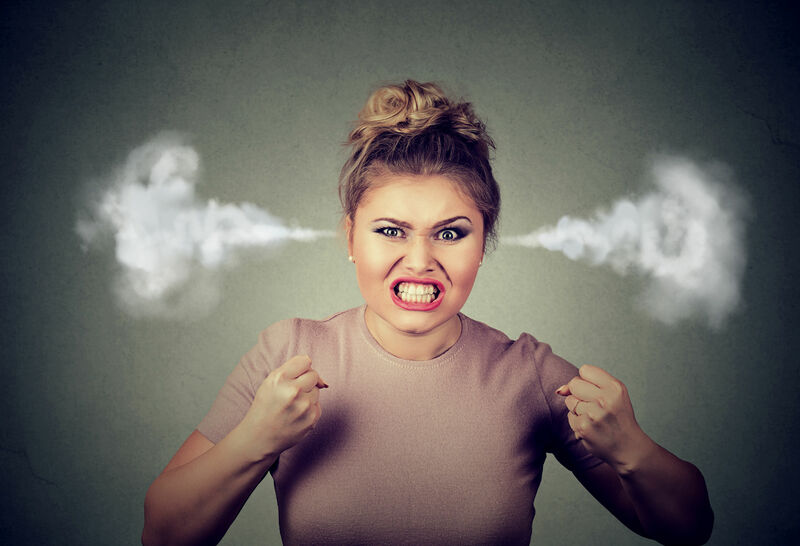 It’s always fun to have an event to look forward to. 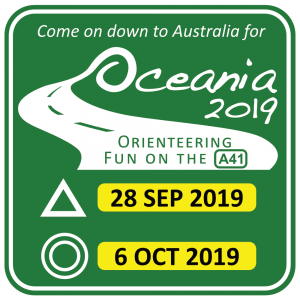 An A5 leaflet with events dates and map is currently in the air on it’s way to Australia to be handed out to orienteers at the Australian Nationals. 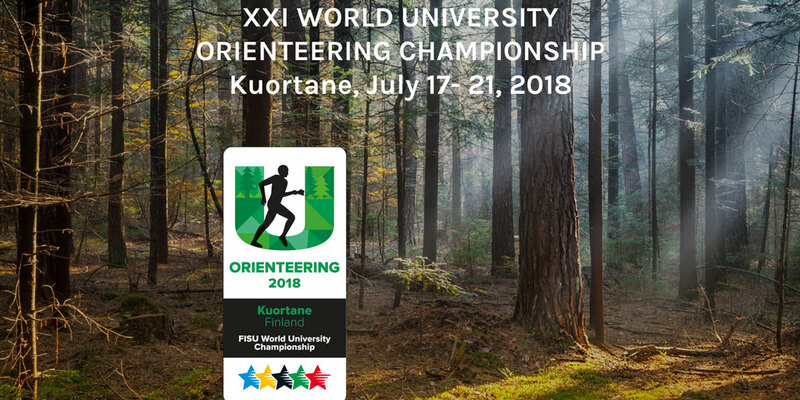 Please distribute and share the news for us as we have some outstanding orienteering underway. 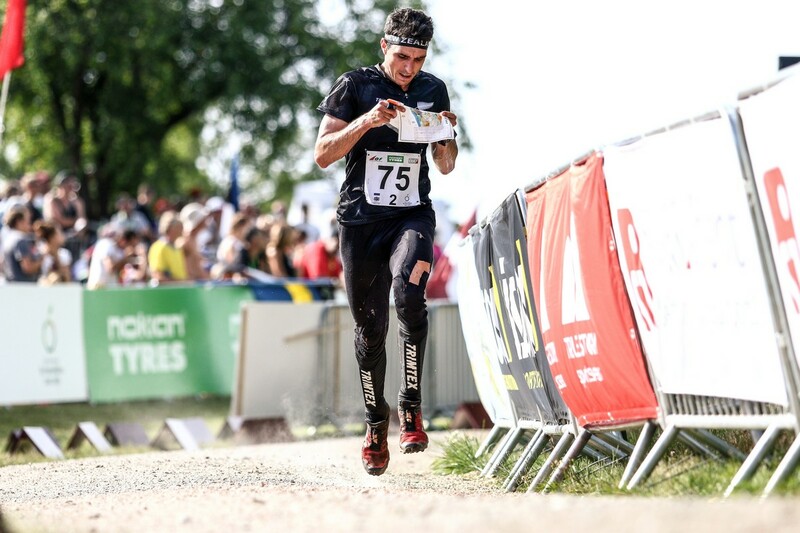 Slovenia delivered on all fronts with some tough orienteering and wonderful settings. 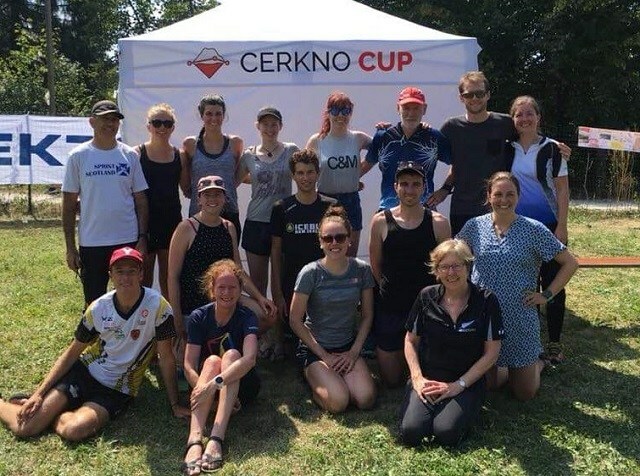 5 races in 5 days, 3 middle distances in some of the world famous karst terrain, 1 long distance in the mountains and a sprint in the small town of Cerkno. 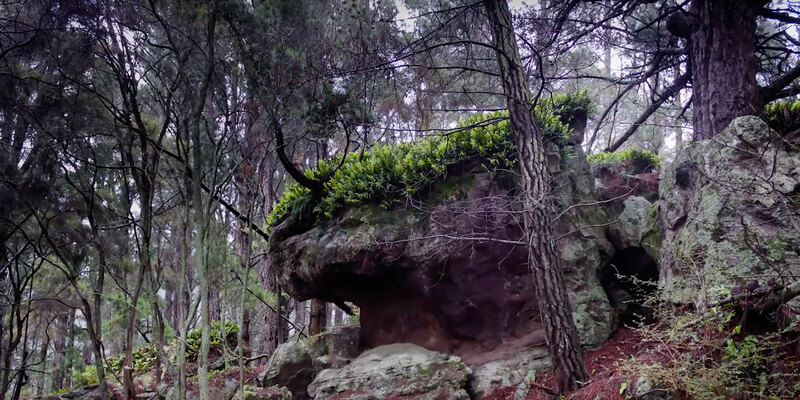 I’ve had some time to reflect on another WOC and form some ideas about what I’m trying to achieve. 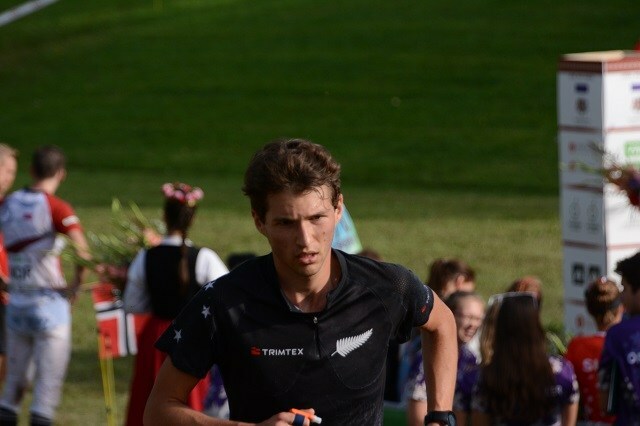 Stable runs from the New Zealand men’s relay team got us a 17th, 1 place down from the our good result in Scotland 3 years ago. We were very happy with the 16th at that World Champs because it was much better than previous years. This year felt somewhat different though, maybe because the expectations were higher. However, 17th is good, looking at the incredible strength of the competition, and reflects 3 stable runs, far different to last year’s disaster. Our Women’s team placed similarly, 19th. 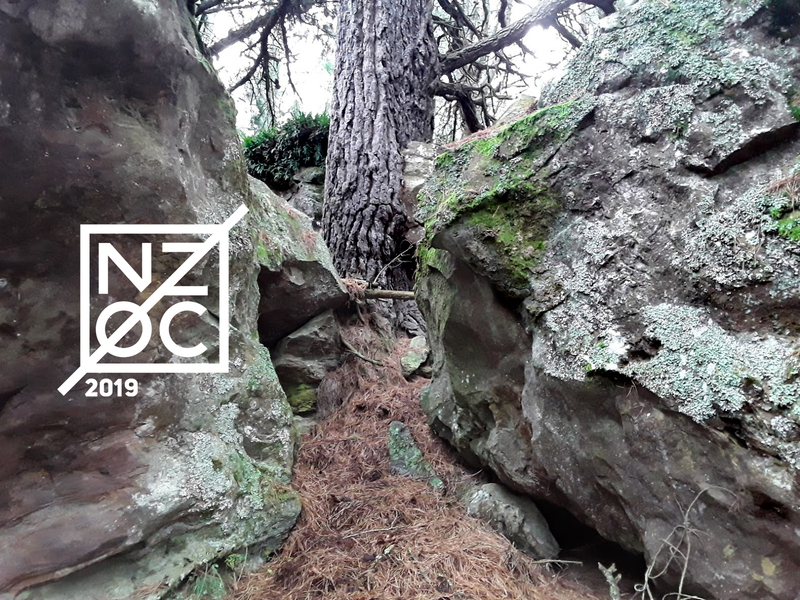 After the National Championships earlier this year and with the Master’s completed I made the decision to have another crack at WOC. 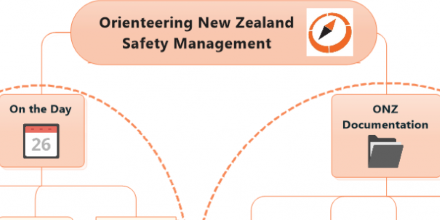 The objectives of this WOC project focused on seeing how an NZ based campaign compared to others I have done; in terms of the experience, the feelings, and the performances. 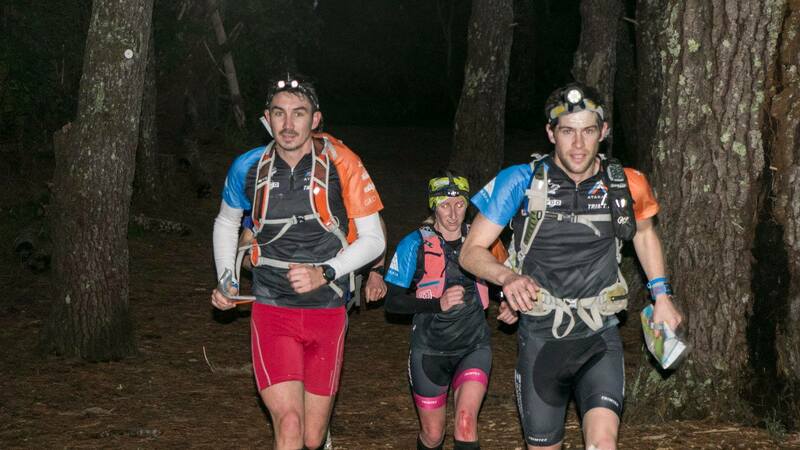 The 2018 Whangamata Adventure Race took place from a base in Opoutere, not far north of Whangamata. The 12 hour race included 5 stages in a loops format from the start finish. 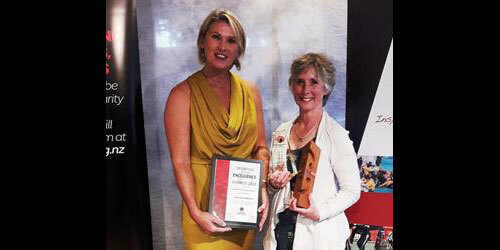 Jean Cory-Wright is coordinating all NZ teams for the Australian Relay Championships event on Sunday 30th Sept 2018. 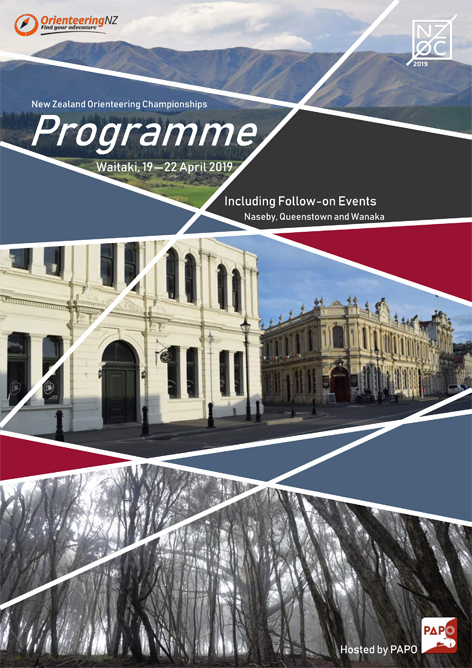 NZ participants are asked to contact Jean with additional details.